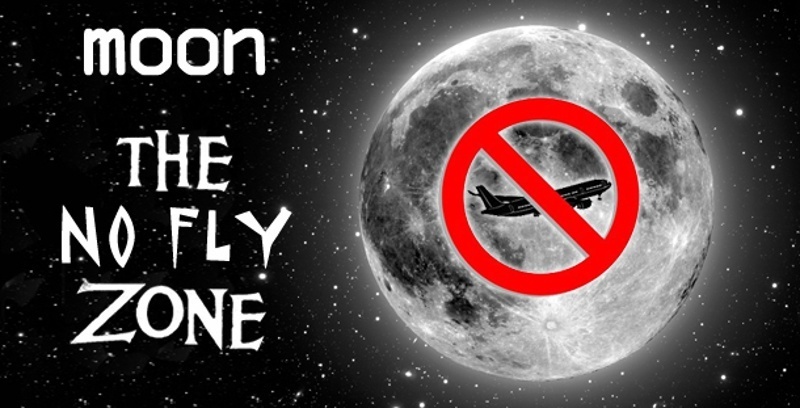 Home » NASA’s about to declare ‘no fly zones’ on the moon! Tauranga astronomer Stuart Murray says NASA’s move to declare ‘no fly zones’ on the moon is “a bit precious”. NASA, the organisation which pulled the pin on its ageing shuttle fleet without offering a replacement, and is now contemplating ending the life of the international space station – is planning on introducing lunar no fly zones by the end of September. “It is 40 year old stuff – that’s my own personal opinion. There are more than three dozen historical lunar sites where Apollo programme remains are located, which include the footprints of the first explorers on the moon and the rubbish they left behind. NASA is proposing 2km no fly zones over the sites. The Apollo 11 and 17 sites will be off limits, with ground-travel buffers of 75 metres and 225 metres from each respective lunar lander, states the July 20 guidelines of NASA, as published in Science. The restriction list includes preventing future explorers from studying discarded food and abandoned astronaut faeces. Scientific study of the discarded food will reveal the viability of bacteria on the moon and, if present, how they have mutated and survived after decades of exposure to solar radiation and hard vacuum. A study of any metallic objects left on the moon would reveal how these materials have degraded after prolonged exposure to the lunar environment. “I can’t see any reason why they should not allow it,” says Stuart. NASA recently published pictures taken from its Lunar Reconnaissance Orbiter showing the Apollo 12, 14 and 17 landing sites. Stuart says he’s recorded the item and will put the pictures on DVD. “I was intrigued by the news item, and in the fact they have recorded the photographs of both foot prints and tyre tracks,” says Stuart. He’s going to show them at the upcoming Tauranga Astronomical Society meeting, and he will keep a copy on hand for people like the man who accosted him last week – arguing that the Americans never landed on the moon.